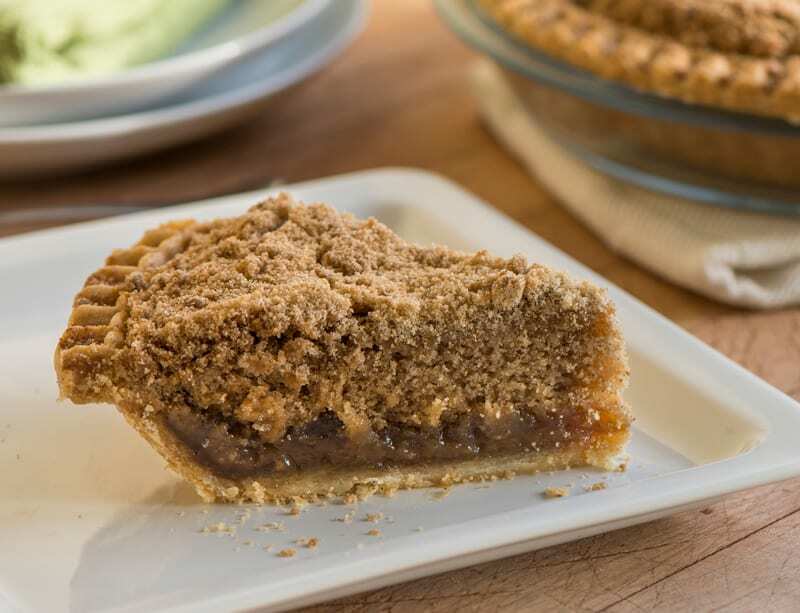 In Amish Country and beyond, we’re famous for Grandma Smucker’s Shoofly Pie. 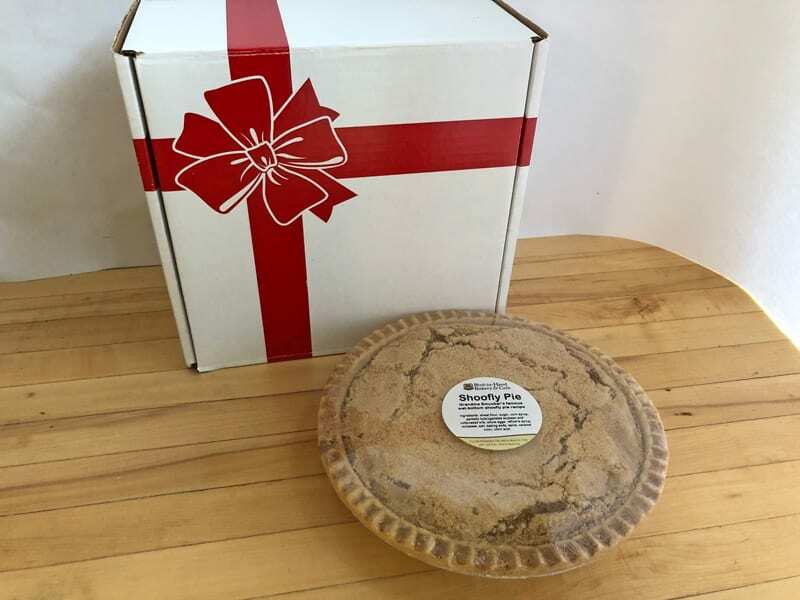 Our traditional Pennsylvania Dutch wet-bottom shoofly pie is made from an old family recipe that has been handed down for generations and fine-tuned by Grandma Smucker. 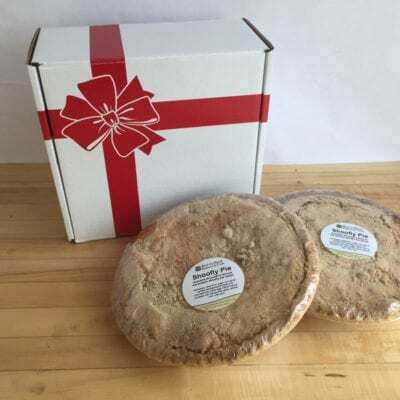 It’s delicious with coffee for breakfast or dessert – and it’s a welcome gift for any occasion. 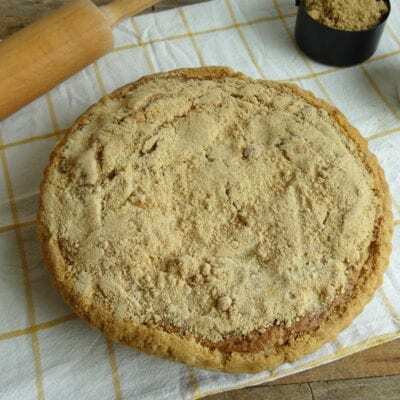 Fresh from our Lancaster County bakery, our traditional 10-inch shoofly pie is a mouthwatering combination of molasses, eggs, flour, brown sugar and cinnamon topped with crumbs in a flavorful scratch-made crust. 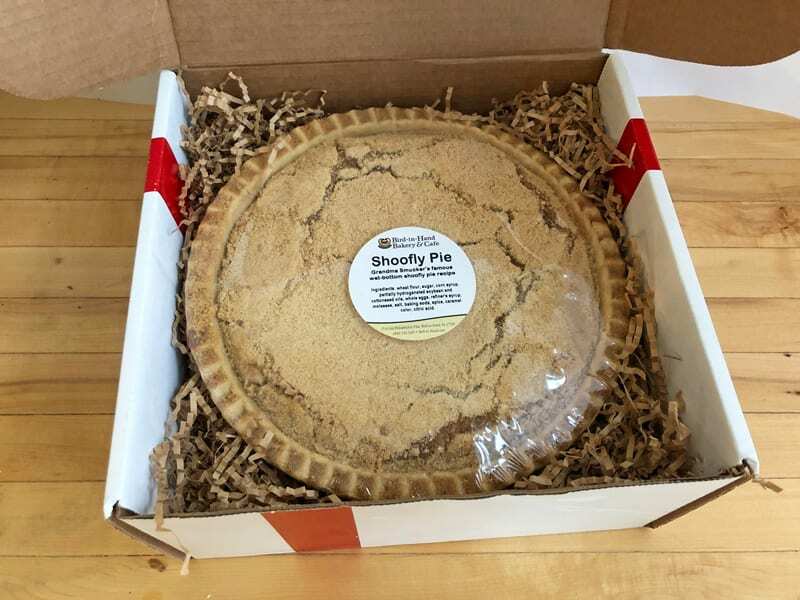 We suggest freezing our shoofly pies if you are not going to consume them within 1–2 days after you receive your order. 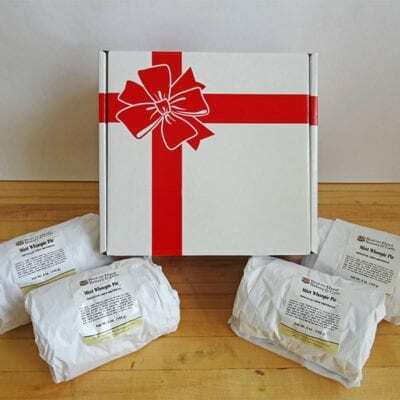 For best results, wrap them in tin foil and thaw at room temperature.